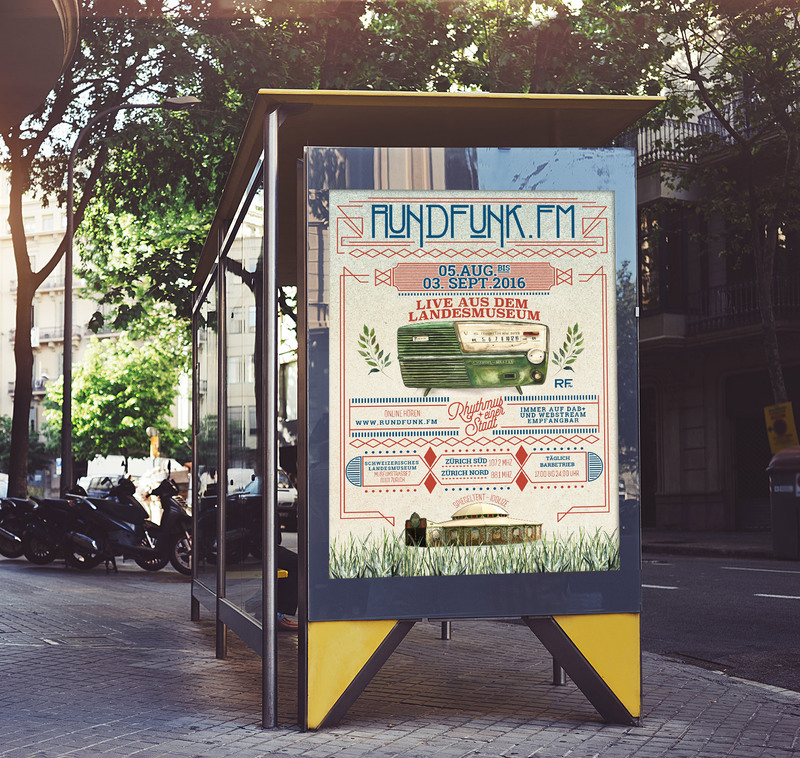 Since 15 years Rundfunk.fm yearly broadcasts a month-long from alternating locations in Zurich. 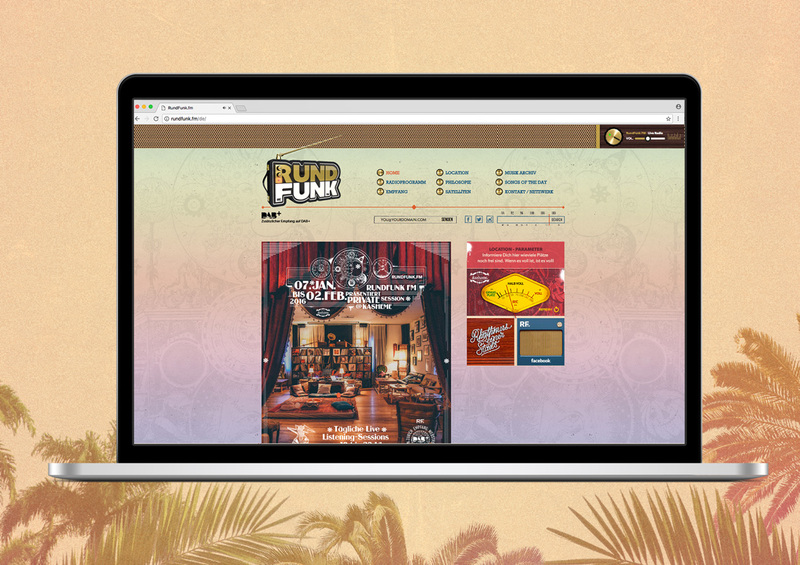 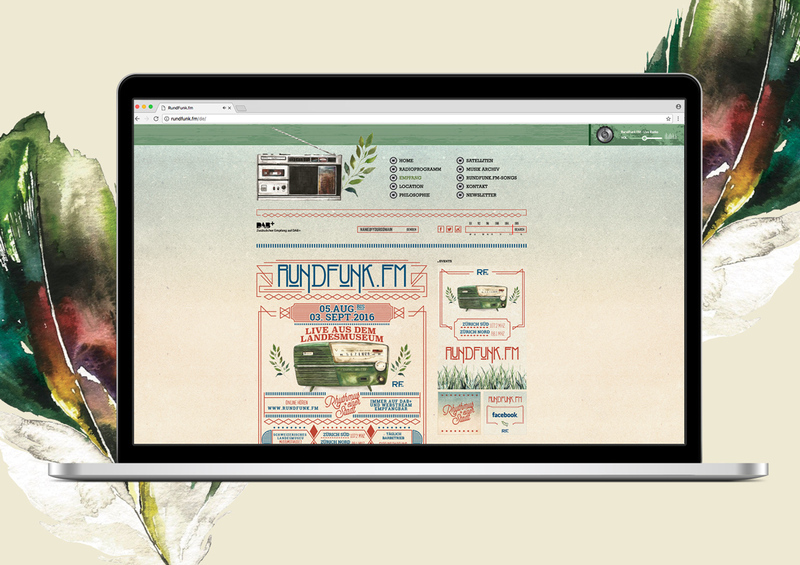 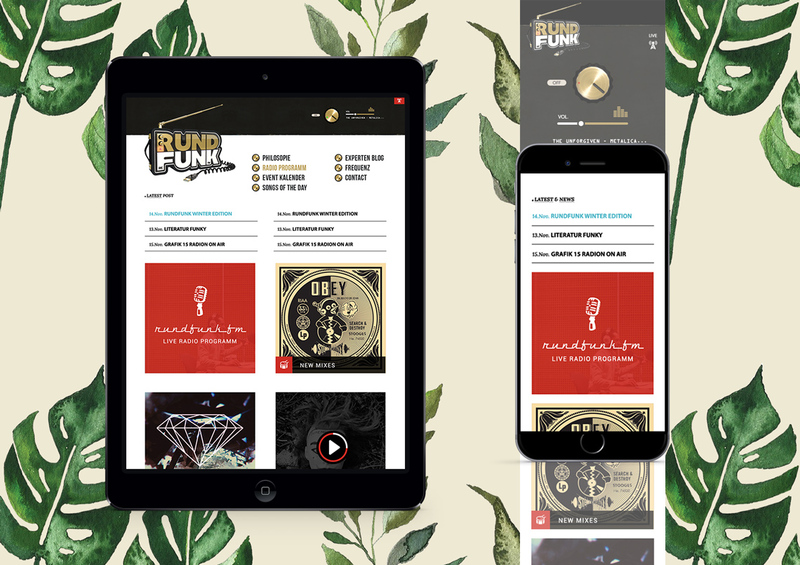 In summer 2016 we designed RundFunk.FM radio festival's visual concept, website and communication visuals for the forth time. 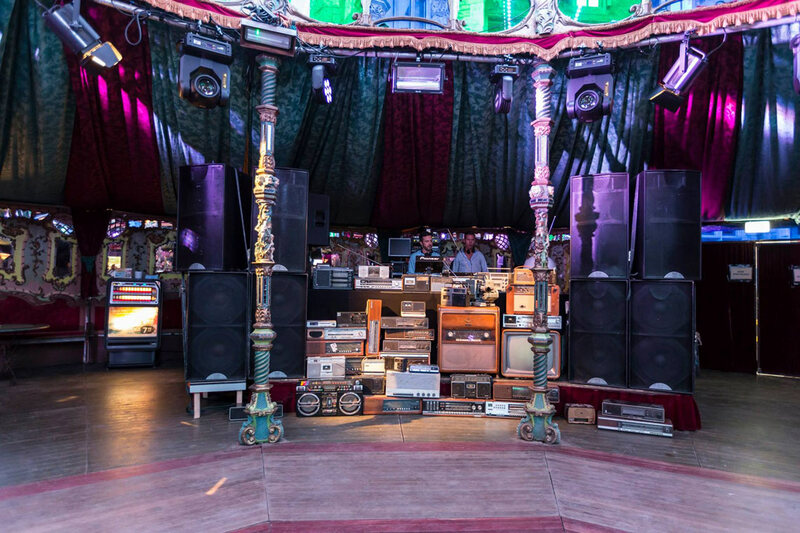 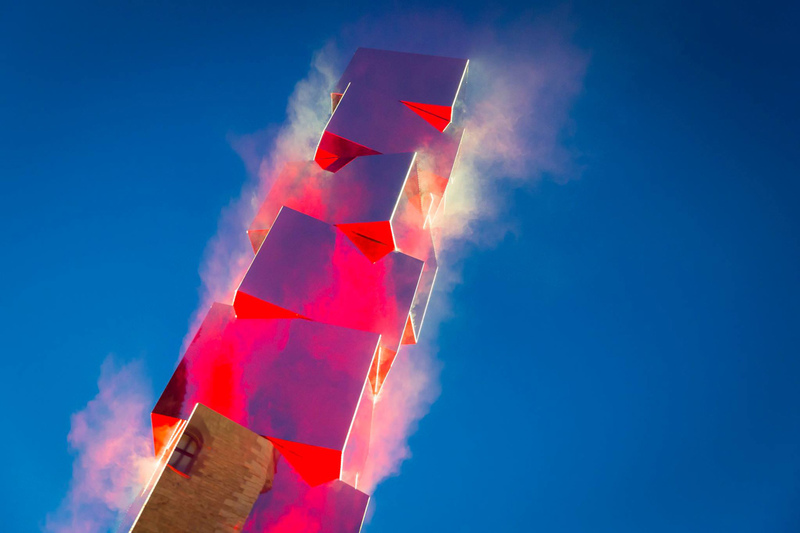 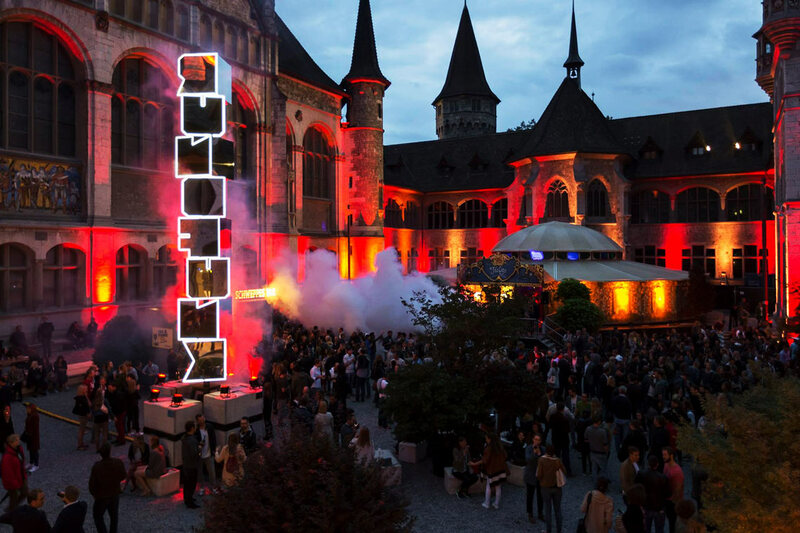 The Rundfunk festival is one of the annual, musical peaks of Zurich and has about nearly 100.000 visitors in about one month.